How much is a 2009 Micra worth? 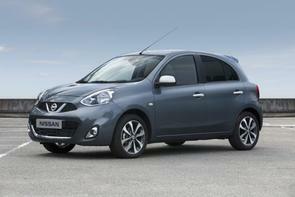 How much Nissan micra 2009 worth? We could do with knowing the spec, engine and mileage, but we’d reckon on something like €4,250 to €5,250.